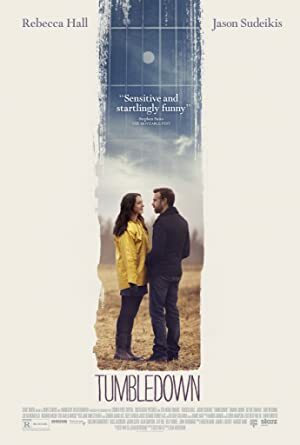 Tumbledown (2015) – What's New on Netflix Canada Today! Hannah (Hall) is beginning to move on with her life after the death of her husband, an acclaimed musician and the subject of her latest biography, when she meets Andrew (Sudeikis), a brash writer from New York, who has a different take on her husband’s life – and death. The unlikely pair must collaborate to put together the famous singer’s story and begin to write the next chapter of their lives.